Why Choose a Sit on Top Kayak? As it happens, SUP paddleboarding (Stand-up paddle boarding) first originated as a method of canoeing – where individuals would stand on their canoes and use their paddles to propel themselves forwards. This isn’t too dissimilar to how some people use their Fatyaks from time to time, made possible due to the great stability they offer! SUP evolved into its contemporary form in Hawaii however, where surfers using very large boards would use a paddle to move themselves around, which was needed due to the increased size of the boards. From around 2005 onwards the sport really began to evolve, with dedicated magazines and schools popping up, and soon championships devoted to the discipline. SUP involves the use of a larger board, similar to a sit-on-top kayak such as our fatyaks, or a surfboard, and a paddle. The paddler maintains an upright position throughout in order to propel themselves through the water using the paddle. 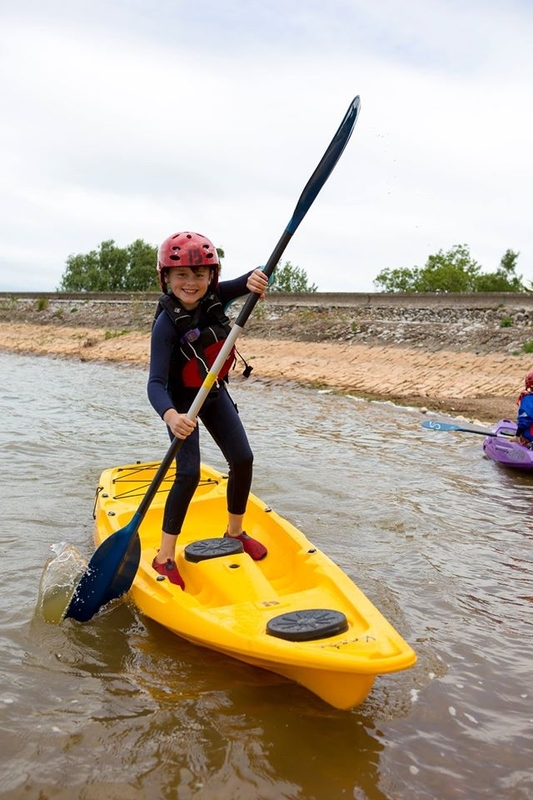 SUP boards come in all shapes and sizes, with some race boards measuring up to 14ft, and a variety of attachments being available, including padded decks, or like our own Samos, a set of padeyes enabling the attachment of a seat. 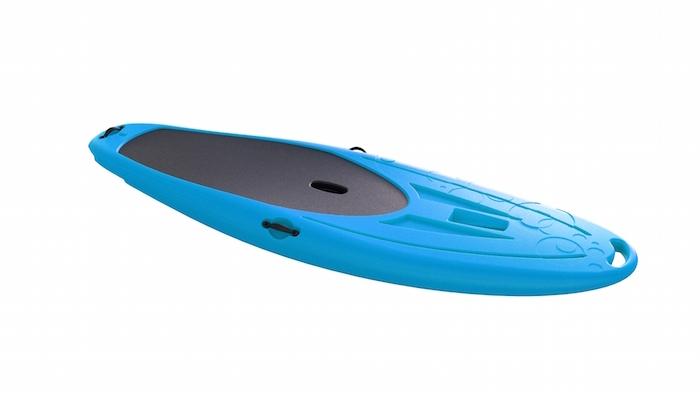 Unlike paddleboarding (or “boogie boarding”), the user maintains a standing position, and uses a paddle. Unlike surfing, the user uses a paddle. Unlike kayaking, the user maintains a standing position. So you can see that SUP is a natural partner to the above sports, and thus a natural progression for us here at Fatyak to produce our own board, the Samos! Similarly to the variation you might find between kayaks, SUP hosts a variety of different applications, including touring, racing, and surfing, as well as boards that are great for general all-round paddling, an attribute boasted by our Samos! Launch into a deep enough section of water, so that the fin is not touching the ground. Maintain a crouched position, centering your core over the middle of the board. This entry was posted in Surf Kayaking, Uncategorized and tagged stand up paddle board fatyak samos cheap stable. Bookmark the permalink. Website by Ultimate Web Design. Copyright © 2019 Fatyak Kayaks. All rights reserved.